First Unitarian has had a long and distinguished tradition as a teaching congregation since we began our ministerial intern program. The generosity of one of our members has enabled us to have six interns. 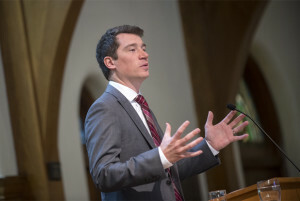 Most often interns are theological students and are in the process of completing their ministerial training. Interns and ministerial students are supervised by our Senior Minister, offered additional guidance by our Associate Minister, and are supported by a Ministerial Intern Committee. A number of strong UU ministers today had their first experience preaching from the First Unitarian pulpit as a ministerial intern. Thanks to our ministerial interns who are listed below including the years that each were with First U, and where they are now. Bryan Elwood (2013-14) lives in Dallas. The Rev. 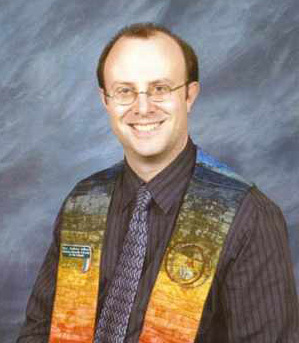 Carmen Emerson (2009-10) serves as Minister at the Unitarian Universalist Church of Meadville. The Rev. 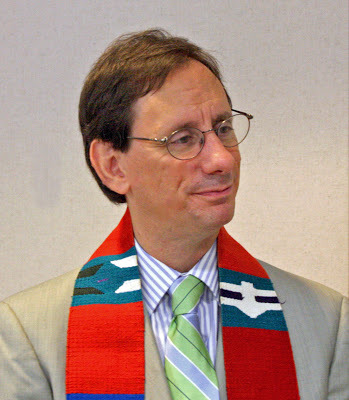 Andrew Millard(2008-09) serves as Minister at the Unitarian Universalist Fellowship of the Penninsula. The Rev. 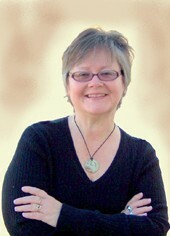 Antonia Won (2008) serves as Minister at Unitarian Universalists of Central Oregon. The Rev. 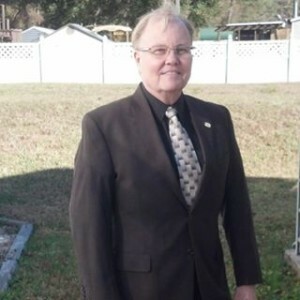 Ron Hersom (2007-08) is retired and lives in Jacksonville, Florida. The Rev. Meredith Garmon (2003) serves as Minister at Community Unitarian Church at White Plains.